Materials that possess low-weight, high-temperature strength and stability in corrosive environments are required for many advanced applications. Among competing materials, ceramic matrix composites (CMCs) are the leading candidates. As with all composite systems, ceramic composites are composed of two of more constituents that must maintain identity and properties in the final structure. In fact, it is the combination of constituent properties that produces the desired mechanical response in these advanced structural materials. 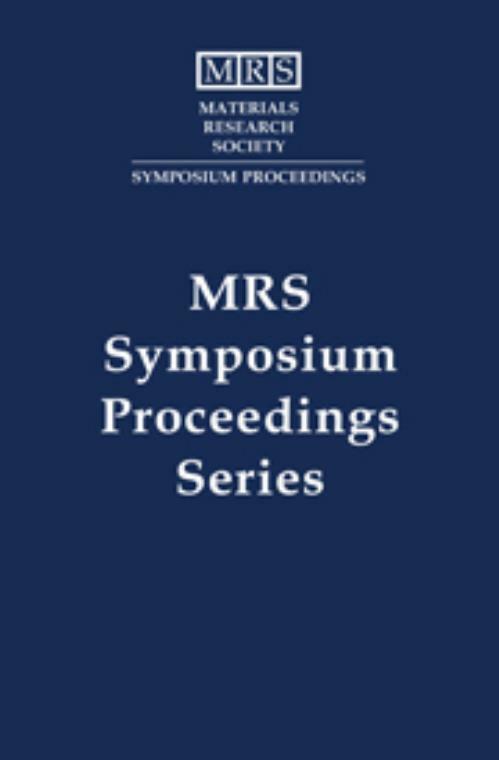 This book from MRS focuses on ceramic matrix composites, and offers an interdisciplinary perspective on the many unique challenges in design, processing, characterization and testing that they present. Topics include: reinforcements and matrices; matrix materials and processing; composite processing and properties; testing and design; modeling of interfacial behavior; interface test methodologies; chemical vapor infiltration; experimental verification of interface behavior; modification and control of interface properties; and environmental effects. John R. Hellmann Pennsylvania State University.